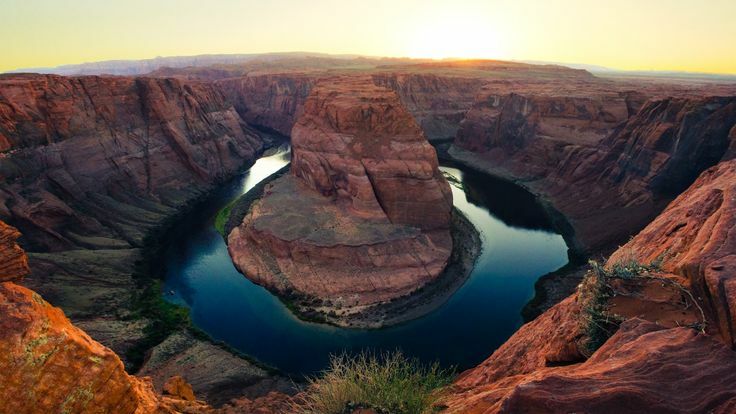 Of all the country the travel addicts wish to explore once in a lifetime, U.S.A. undisputedly tops the bucket list, and nothing could be better than an exploratory cruise experience. So, if you wish to experience a perfect getaway and Top 5 places To visit in the USA an exotic, blissful world with all the comfort and leisure you expect, get in touch with Kesari Tours for its USA Tours to get the best travel experience. The Bahamas enjoy the fame of the beautiful and serene beaches. 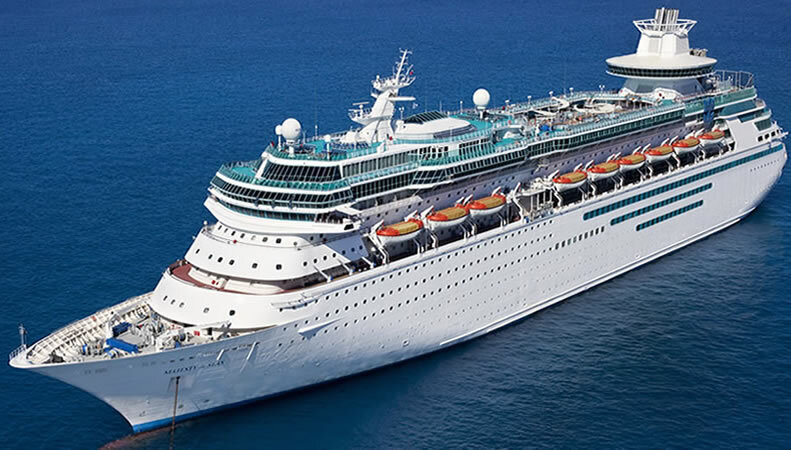 And a perfect itinerary would include a visit to East and West coast of America with Orlando and Bahamas Cruise. The cities of U.S.A., specifically New York, Washington DC, Chicago, Orlando, Las Vegas, Los Angeles, San Francisco. U.S.A. tour can’t get better than this, with the top cities in a traveler’s must-see list. 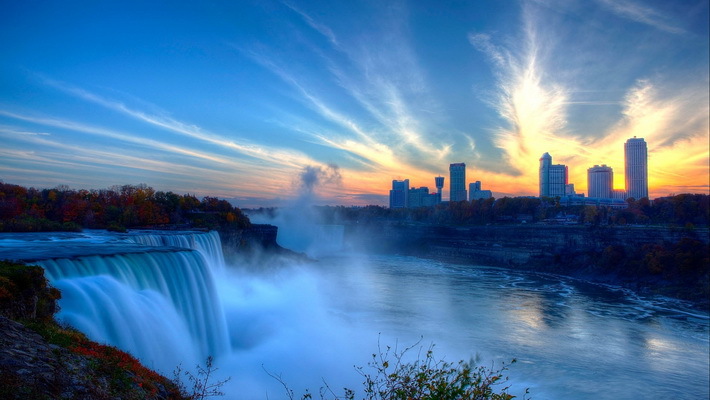 Experience the most spectacular wonder of nature that will leave you awestruck, the Niagara Falls. Enjoy a boat ride ‘Maid of the Mist’ to get a closer look at the majestic waterfalls. A helicopter ride over the Falls is recommended to catch an exciting glimpse of horseshoe falls, American Falls, and Bridal Veil falls, counted among the most significant wonders of the world. The Skylon Tower, located at Robinson Street, Niagara Falls, Ontario with a height of about 520 feet is a massive structure that overlooks both the American Falls, New York, and the giant Horseshoe Falls and is worth the visit. 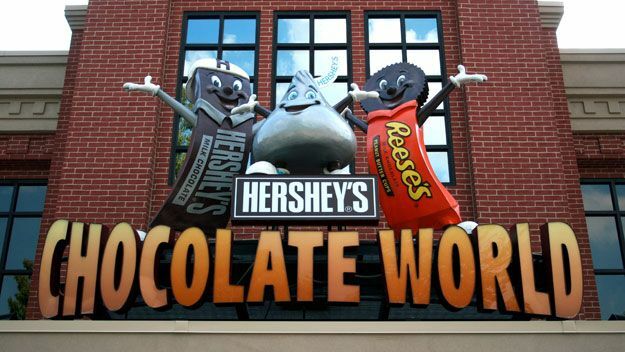 Amidst the journey, get ready to treat your senses and jump into the fascinating world of chocolate by visiting the Hershey’s chocolate world and learn the delightful recipe of the chocolate. 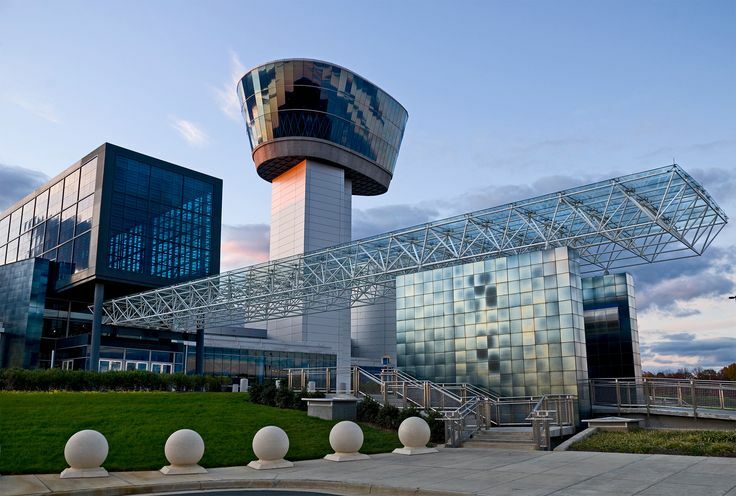 The famous Smithsonian Air and Space Museum in U.S. A’s capital, Washington DC is a must-visit to see the moon Rock, Wright Brother’s First Flight, Apollo II Command Module Columbia you may also go out sight-seeing in the city. If you happen to stop at Port Canaveral, then you are just an hour away from the magical land of Walt Disney World Resort, where you can have endless fun and enjoy the Disney parade. Your vacation will turn out to be as fantastic as your imagination. 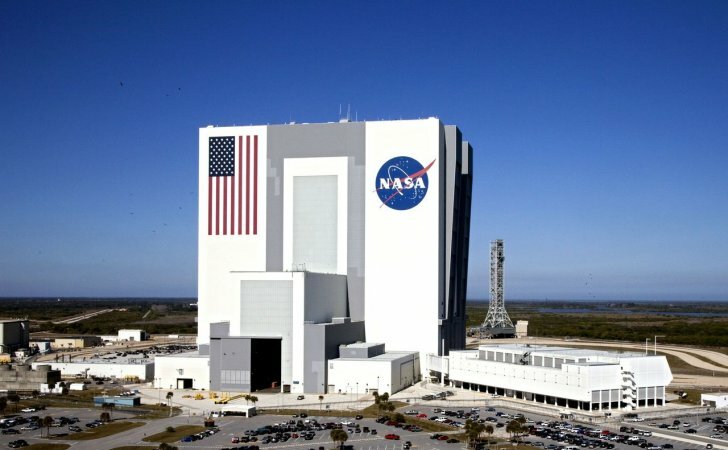 Visit the Kennedy Space Centre of NASA and travel by bus through exhibits such as the space shuttle Atlantis and Apollo/Saturn V Centre. The entertaining part of a tour is never complete without a visit to the EPCOT (Experimental Prototype Community of Tomorrow) a Futuristic city planned by Walt Disney, giving an insight on the International culture and designed to celebrate human innovations in the technological world. In the states of Nevada and Arizona, visit the Lake Mead, which is America’s largest reservoir by volume. It is formed by Hoover dam and provides water to states of Arizona, California, and Nevada. Don’t miss out on the next magnificent attraction of the Tour-Grand Canyon. This deep valley, which is naturally carried by the immense force of flowing Colorado river millions of years ago. An aerial view of one of the seven natural wonders of the world is a treat for the eyes. After all this fun and entertainment, don’t forget to get your Hollywood experience at the Universal Studios. And yes, don’t miss the opportunity to click pictures with the famous characters you spot there. 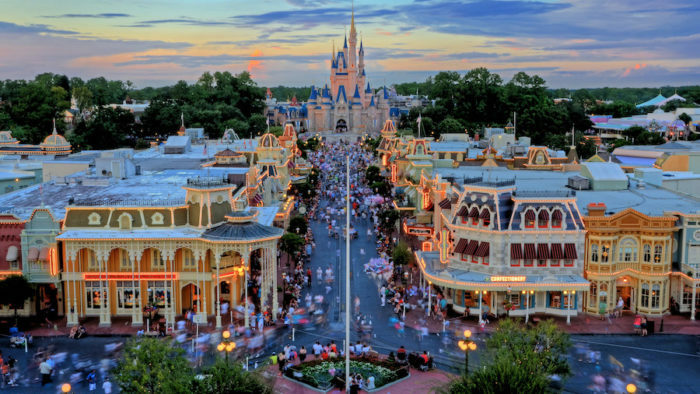 After all, it is the ninth most visited theme parks worldwide. Hopefully, the next time you plan a USA tours, you would consider this adventurous and thrilling journey from the USA to the Bahamas. Make sure to contact Kesari Tours to experience Top 5 places To visit in the USA this incredible adventure.